As you may have noticed, we use a large variety of stylus pens around the office. Everyone has one they like more than another. They will defend it and think anyone using something else is just crazy. Sure, it’s just a stylus, but when you use it all day for at five days a week it becomes personal. The folks over at Just-Mobile have entered the stylus game. You may recognize their name for their iPhone and iPad stands. 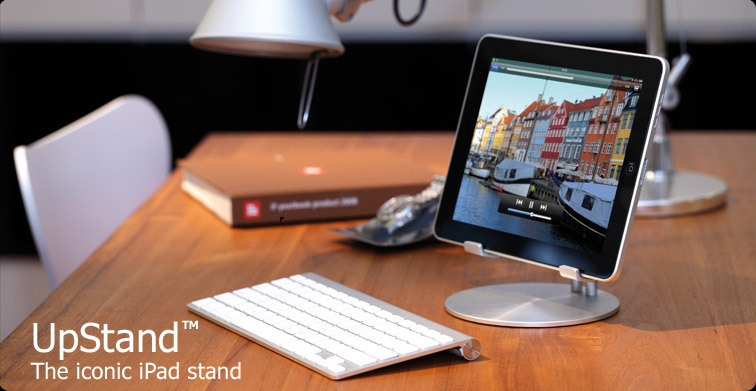 Very sturdy stands that work nicely on the desk or counter. Their stylus will remind you of a pencil with it’s shape. Being made out of aluminum, it has some weight to it too. The tip looks and works a lot like the one on the Griffin model. Unlike the Pogo and Griffin, the Just-Mobile stylus has no pocket clip or cable loop. If neither of those are important, you will like how these wont roll off your desk. 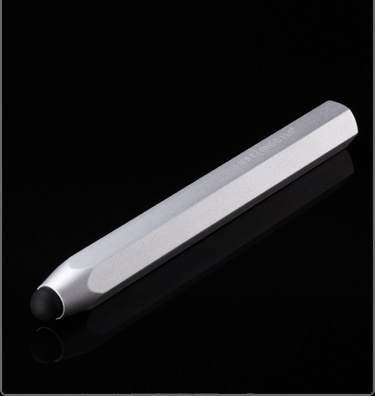 Once again, a new stylus that will have a group of folks in the office that will swear by it!